Like any other part of your NJ home’s plumbing and sewer pipe systems, your kitchen, bathtub, and shower drains may occasionally need sewer repair services. Over time, drain covers and pipes can rust, corrode, and wear out, meaning you may need drain repair services to replace them. Professional drain repairs in NJ are faster, easier, and more convenient than trying to do it on your own, saving you time and money. For drain repair services in New Jersey for your drain covers, drain pipes, and more call us anytime at A1 Sewer & Drain for fast, friendly sewer and drain service in NJ. We are a professional drain repair company experienced with all types of drain repair services in NJ and continue to provide the best drain service throughout New Jersey. In many cases, shower drain pipes can develop leaks which can end up costing a lot to repair. 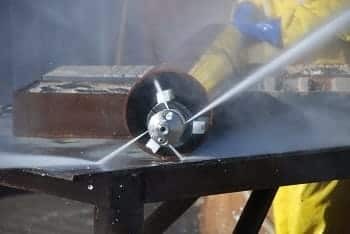 If the shower is located on the second floor of a home or apartment building, it can even leak downward into the lower floors, potentially causing water damage. Usually, we address shower drain repairs with drain pipe replacement in these cases. A new P-trap and drain assembly will generally solve the problem, which usually occurs in older pipes after years of wear and tear. 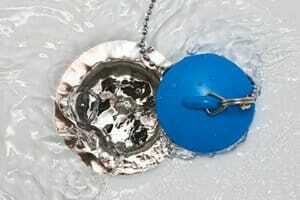 Shower drain repairs for leaky pipes in New Jersey can be challenging. 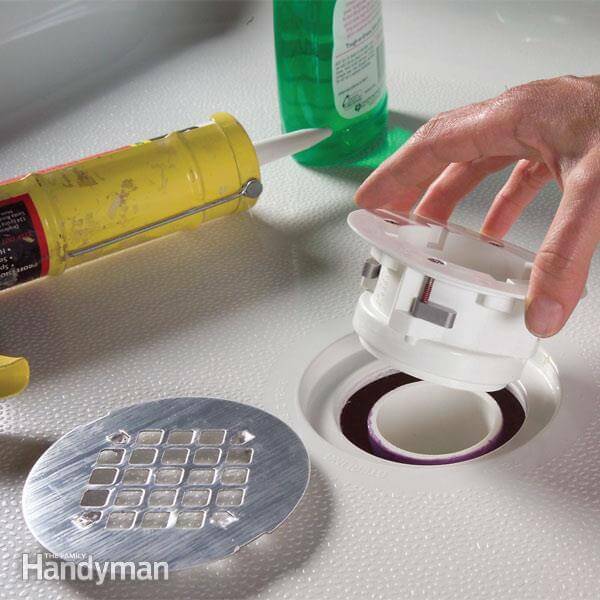 To access the drain line, for example, it might be necessary to cut a small access panel in the drywall. The pipes leading to the shower and bath faucet often run above or below the shower, making them trickier to access than pipes beneath a sink. In some cases, the drain cover may be the part which needs replacing. 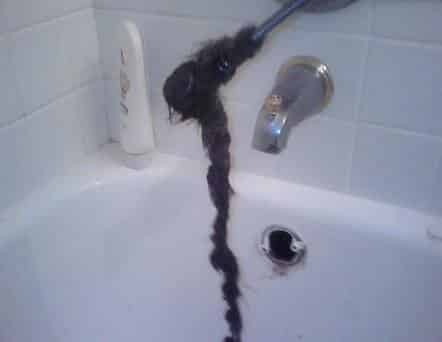 Rust is a common problem with older shower and bathtub drains, rendering them unsightly and potentially contaminating your bathwater. Drain cover replacement is a somewhat tricky multi-step process, but relatively quick and simple for professional drain repair contractors. 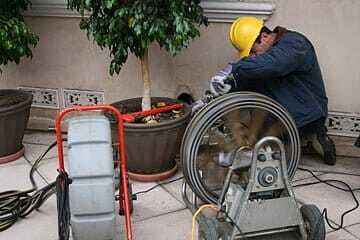 We can do all types of plumbing work in New Jersey anytime, day or night if its an emergency. Just call us. Like shower drains, the sinks in your kitchen and bathroom can also need occasional drain repair services to fix drain leaks and other common problems. Drain lines from the sinks can easily spring a leak, although fortunately, these pipes are usually quite accessible in a cabinet beneath the sink. 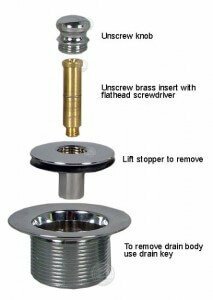 In many cases, we’ll need to replace some or all of the drain assembly, especially if the pipes themselves are cracked or corroded. 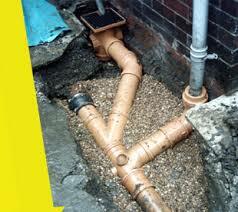 Drain repairs may also be needed for leaks at the joints between pipes, which can come loose and leak out water. An experienced NJ drain repair contractor can usually identify the leak’s location quickly, and determine the right course of action to perform the appropriate repairs to minimize water damage and get things working again. 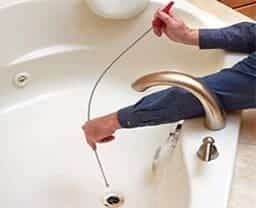 If you need drain repair in new jersey for your sink or bathroom call us today. We provide kitchen and drain repair throughout New Jersey, including bergen county, union county, passaic county and hudson county. Leaky drain lines are a common reason among New Jersey homeowners for emergency drain repair. Fixing and replacing drain pipes is a fairly quick process, but requires some professional knowledge and experience in order to do it correctly. If left unattended, leaky drains can damage grout and warp tile flooring, as well as potentially leaking into other areas of your home. If you see a leak in your NJ home call us right away for same day service right away so we can stop the water damage. For same-day emergency drain repair in New Jersey, give us a call anytime at A1 Sewer & Drain, at 201-645-0888.